These days, more ladies are diving towards organic products to have smooth, clear skin and why not? Though some say it is a bit expensive, the benefits cannot be joked with. 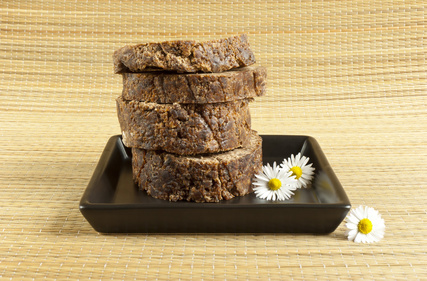 Some ingredients that can be found in the African black soap is Plantain peels, shea butter, coconut oil, palm kernel oil, palm oil, lemon, tumeric, glycerin and many others.